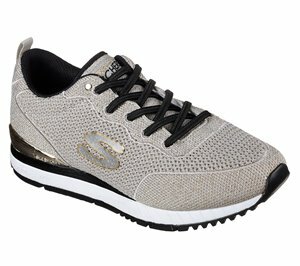 Skechers - Work Relaxed Fit: Toston - Auley WP SR $91.95 Free Shipping! 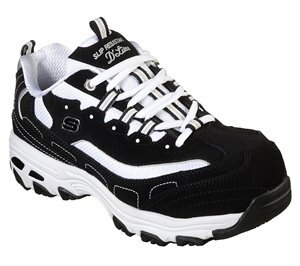 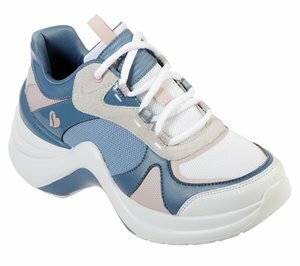 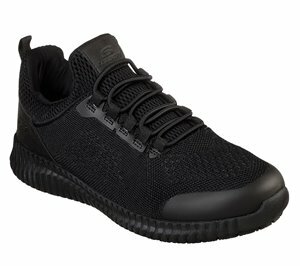 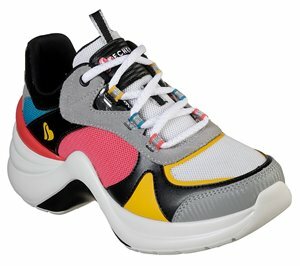 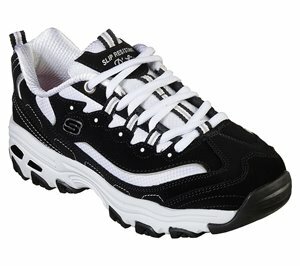 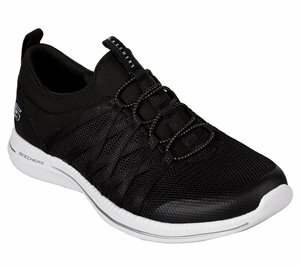 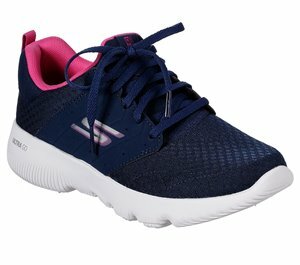 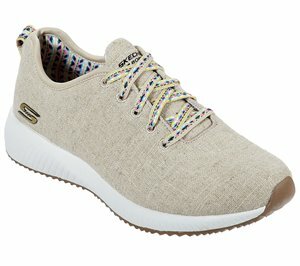 Skechers - Solei St. - Groovy Sole $71.95 Free Shipping! 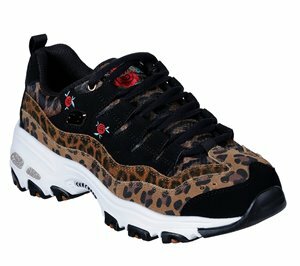 Skechers - D'Lites - Leopard Rose $76.95 Free Shipping! 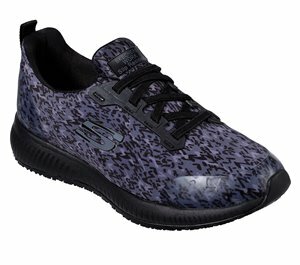 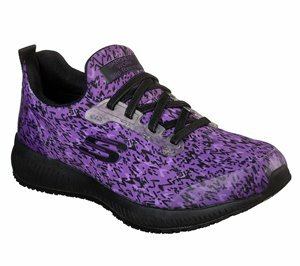 Skechers - BOBS Sport Squad - Desert Stay $51.95 Free Shipping! 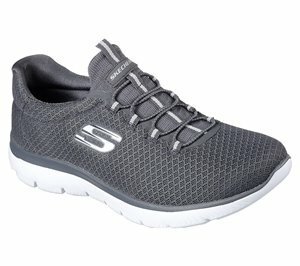 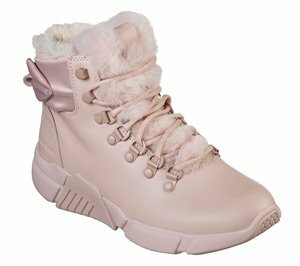 Skechers - Block - Chalet $136.95 Free Shipping! 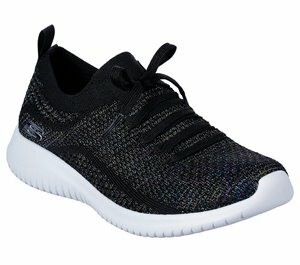 Skechers - City Pro $61.95 Free Shipping! 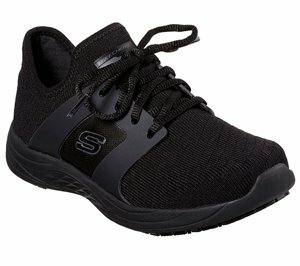 Skechers - Summits $51.95 Free Shipping! 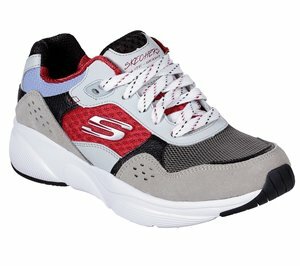 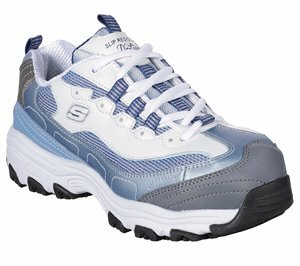 Skechers - Sunlite - Magic Dust $66.95 Free Shipping!